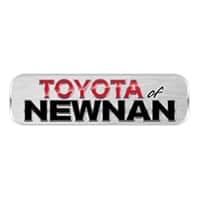 Thank you for visiting another one of Toyota of Newnan's online listings! 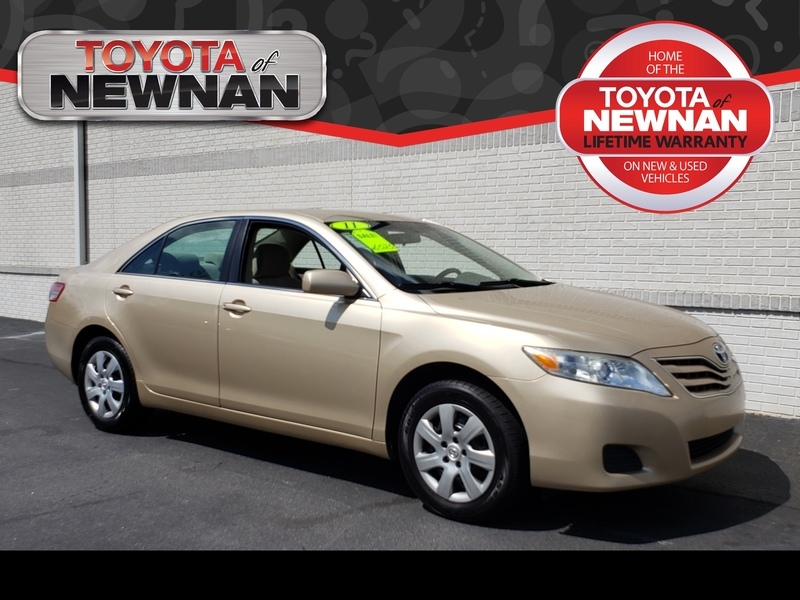 Please continue for more information on this 2011 Toyota Camry SE with 167,014mi. When you purchase a vehicle with the CARFAX Buyback Guarantee, you're getting what you paid for. Why spend more money than you have to? This Toyota Camry will help you keep the extra money you'd normally spend on gas. There are many vehicles on the market but if you are looking for a vehicle that will perform as good as it looks then this Toyota Camry SE is the one! More information about the 2011 Toyota Camry: The 2011 Toyota Camry continues to live up to its reputation as one of the most sensible buys among midsize sedans, from the frugal-but-well-equipped 4-cylinder CE model to the V6 XLE that has luxury-car-style appointments. The Hybrid continues to be one of the most fuel efficient vehicles on the road, in addition to ranking as one of the lowest carbon dioxide offenders in its segment. 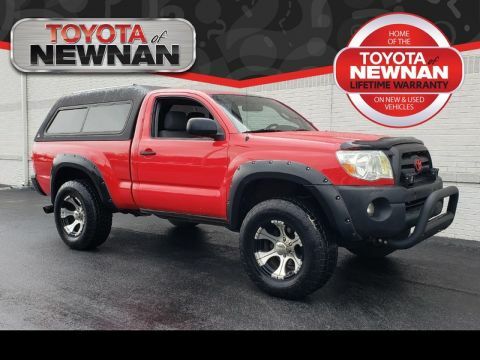 Strengths of this model include smooth, quiet ride., available fuel economy and performance, roomy interior, Value, and luxury-car amenities Our staff at Toyota of Newnan is eager to assist you and welcome you to our family.